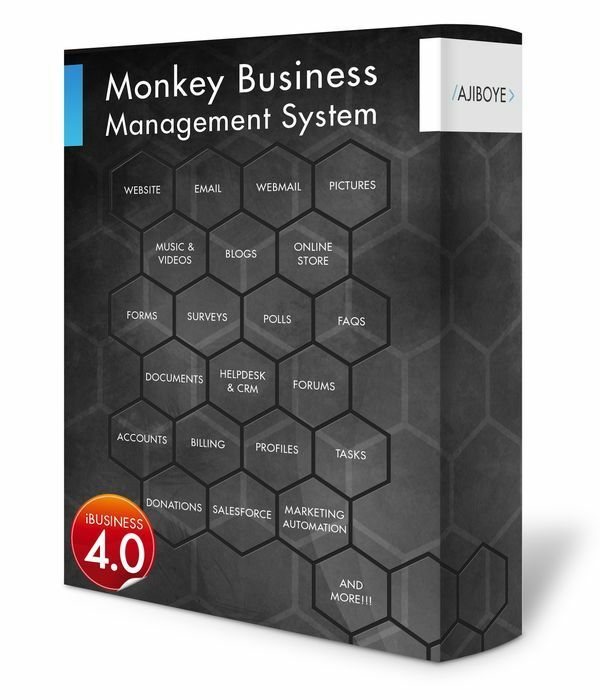 News > Monkey Business 5.03.02 Release - upgrade today! Monkey Business 5.03.02 Release - upgrade today! Greenwich, CT — Friday, February 01 2019 — Monkey Business Agency is pleased to release Monkey Business 5.03.02. Monkey Business Forms : Conditional Options now supports NO IF instructions in addition to YES IF instructions. Monkey Business Forms: Now supports 3 new data types: Email Address, Password and Phone Number to allow for a more precise data input user interface, control and validation. Analytics: new Interests Report shows the most viewed pages on the website. Report now integrated with the Accounts Manager HUD, and Management Reports.